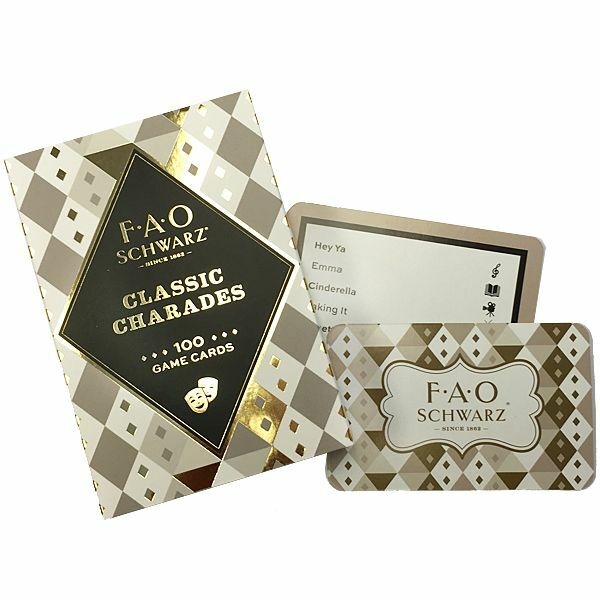 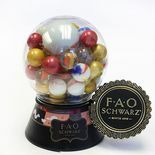 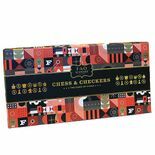 Beautifully designed and packaged by FAO Schwarz, this classic game of charades will offer hours of fun with friends and family. 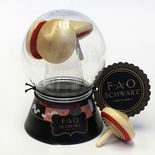 “Act out” the titles of books, films, songs, plays and TV shows! Includes a deck of 100 cards.